Easy access to reporting and records management. It’s a breeze to manage through HMC. climates for over 25 years. 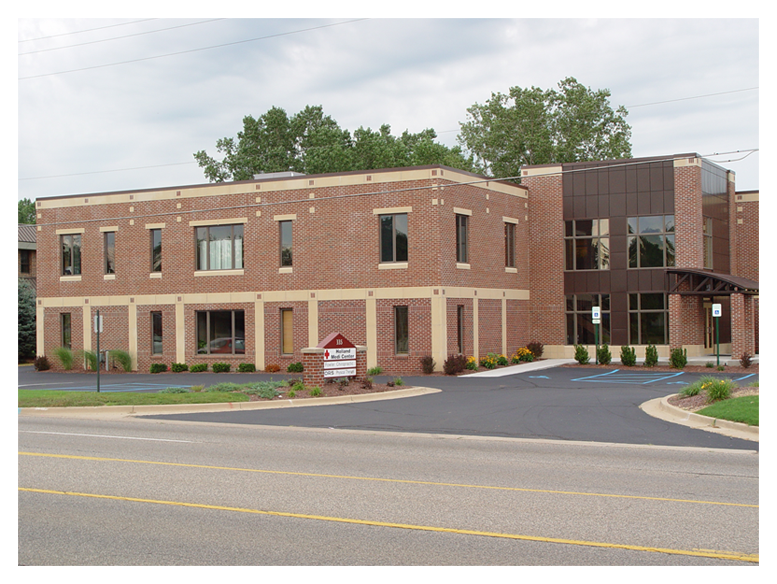 Holland Medi Center is an independent clinic providing unmatched knowledge and care specializing in Occupational Medicine, Industrial Medicine, and Worker Compensation injury care. In addition, employers receive “live time” information through online access to reports and testing results. The all-inclusive services combined with employer focused programs, result in unparalleled personalized service and sound medical decisions. For over 25 years, Holland Medi Center has addressed employer needs, as well as provided Proactive Medical Services to meet the demand of changing industry. Listening and understanding employer needs result in continuing to invest, implement, and deliver occupational health services with certified staff. This systematic approach is the foundation to keeping your employees safe and productive. Providing exceptional Occupational Medical Services and Employer Communication result in cost-effective care. With direct access to medical providers and certified staff, you receive information that can return your employees to their work responsibilities. Facility and Worksite Visits benefit employers from pre-placement services and regulatory compliance, to risk and injury management by professionals that know your business operations! Physicians and educated professionals in occupational medicine perform this no-charge service to our clients. On-Site Services performed at your facility positively impact your productivity and bottom-line. Whether meeting corporate or mandated compliancy, the On-Site Service Team delivers the same comprehensive results you have come to expect from the clinical environment. In addition to services inside your facility, the Mobile Audiogram Trailer provides Audiogram / Hearing Testing, as well as Respirator Fit Tests and Specialty Services at your location with 24 hour scheduled service to meet your production needs. What is Occupational and Industrial Health? Occupational and Industrial Health is a specialized field of medicine dedicated to safety, injury prevention, education, and case management in the event of a work-related injury. Holland Medi Center offers a broad range of Occupational Health Services. State-of-the-art technology, certified staff and flexible employer programs have become the standards for Holland Medi Center clients.